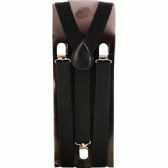 Welcome to the WholesaleSockDeals.com wholesale apparel accessories collection. 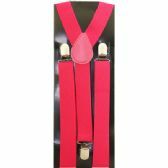 In this section of our online wholesale catalog, you will find a vast range of inexpensive clothing accessories that are just perfect for a clothing retail store, discount store or fashion boutique. 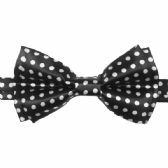 This is your chance to stock up with cheap wholesale cases of everyday apparel accessories that everyone needs. 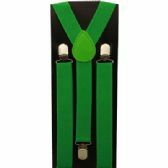 We have low cost men's accessories wholesale, wholesale men’s ties and men's fashion accessories, and more. 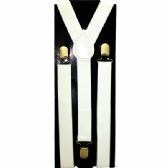 Every bulk case of wholesale accessories here at Wholesale Sock Deals is filled to the brim with top quality men's accessories wholesale and every case of men’s fashion accessory wholesale is available to you at huge bulk discounts. 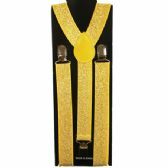 We stock wholesale silk ties from the best wholesale neckties manufacturers. 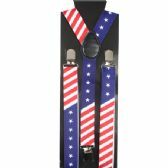 We are the top wholesale tie outlet New York and right across the country. 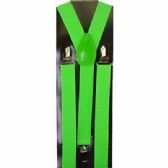 So, buy your wholesale designer ties, cheap suspenders in bulk and wholesale bow ties and handkerchiefs from Wholesale Sock Deals and get the best quality apparel accessories at the lowest wholesale prices. 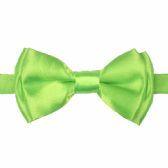 There are so many great deals to be had here on wholesale apparel accessories. 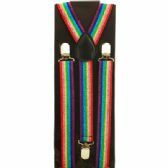 We have wholesale kid’s suspenders, dollar store suspenders and suspenders for men at the lowest wholesale prices. 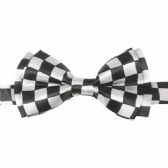 We have wholesale bow ties and suspenders, costume suspenders and wholesale men's accessories jewelry at low bulk discounted prices. 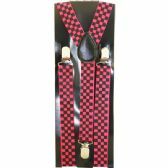 If you have been looking for wholesale necktie distributors or searching for cheap suspenders on other online retailers and wholesale ties NYC, look no further. 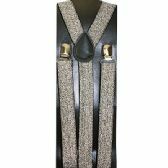 We are the number one supplier of wholesale men’s apparel accessories and we always have the best suspenders wholesale price! 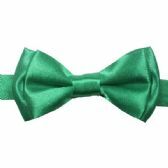 Order your wholesale bow ties and suspenders now and get the biggest discounts on bulk cases of wholesale suspenders and wholesale apparel accessories today! 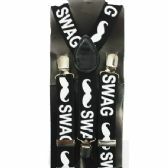 We are the top wholesale supplier of men's accessories wholesale on the web. 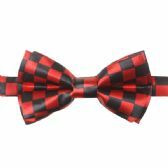 We are one of the best tie outlets on the web. 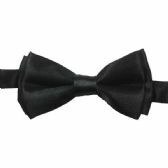 We have the biggest bulk discounts on men’s fashion accessories wholesale and wholesale bow ties and suspenders. 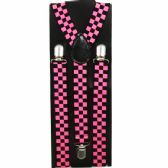 We have the lowest wholesale prices on cheap suspenders in bulk and wholesale kid’s suspenders. We deliver for free too! 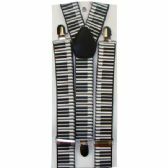 Whether you order one case of wholesale accessories, or you place a bulk order for wholesale silk ties, suspenders for men and men's fashion accessories, we deliver your low-cost wholesale apparel accessories to you for free. 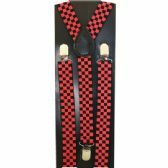 Don’t waste your time looking for wholesale neckties manufacturers, cheap suspenders Amazon or wholesale ties NYC, because we are the cheapest wholesale necktie distributors and suspenders wholesale supplier on the market. 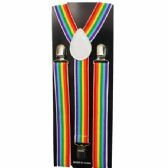 When you need wholesale men’s ties, dollar store suspenders and men's accessories wholesale, and you want quality wholesale men’s apparel accessories that your customers will love, always come to Wholesale Sock Deals first. 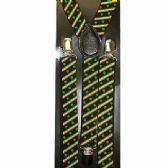 We will always have the lowest suspenders wholesale price and the biggest wholesale discounts on wholesale bow ties and suspenders. 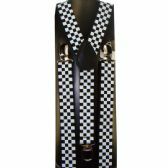 Don’t go looking for lower prices on wholesale neck ties, suspenders and men’s fashion accessories anywhere else, because you won’t find them! 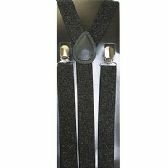 Order your wholesale apparel accessories from WholesaleSockDeals.com and get the biggest bulk discounts on wholesale clothing accessories on the web!